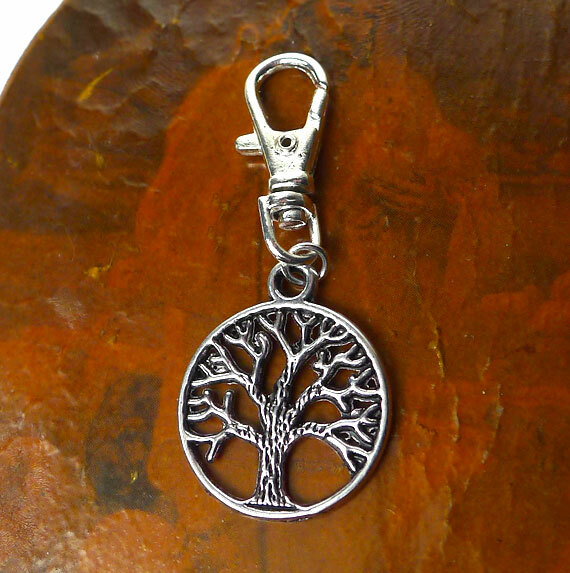 A Tibetan Silver Tree of Life charm has been attached to a Sterling Silver Plated Lobster Claw Swivel Clasp. 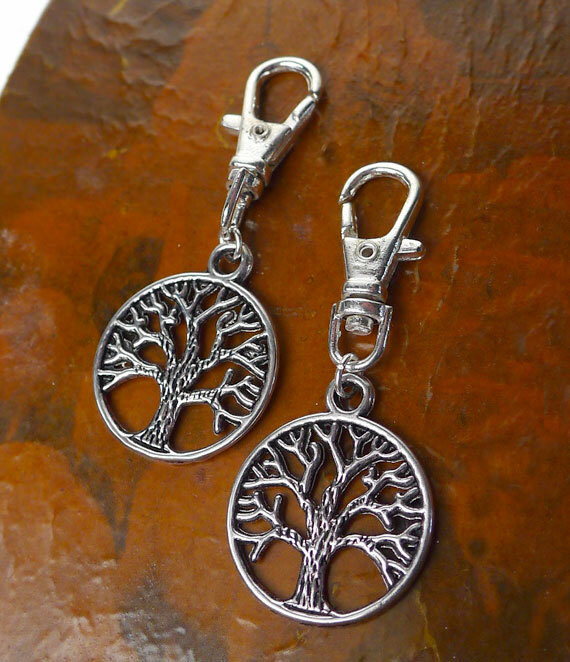 The clip would be great attached anywhere such as onto a : backpack, necklace chain, purse or any other place you can clip something on to. 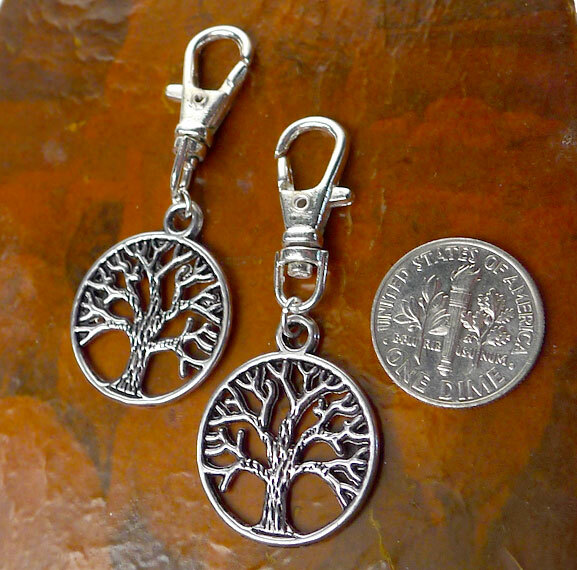 Total length is approximately 1 7/8" inch long x 3/4" inch wide.